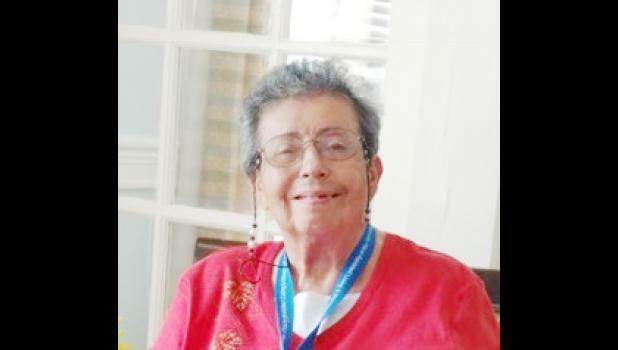 Idy Margarita “Marge” Carreras Kehres, 74, widow of Robert Lamar Kehres, passed away June 9, 2018. A native of Aguadilla, Puerto Rico, she was a daughter of the late Arsenio Carreras and Paquita Carreras Rivera, a homemaker, and of the Catholic faith. Surviving are a daughter, Marisol Boatwright-Corn (Jason Corn), of Greer; a sister, Mayda Gonzalez, of Miami, Florida; two grandchildren, Alec Boatwright and Andrew Boatwright; and two step-grandchildren, Chelsi Corn and Dru Corn. A memorial service will be held 3 p.m., Friday, June 15, 2018 at M.J. Dolly Cooper Veterans Cemetery. In lieu of flowers, memorials may be made to Cancer Society of Greenville County, 113 Mills Avenue, Greenville, SC 29605.